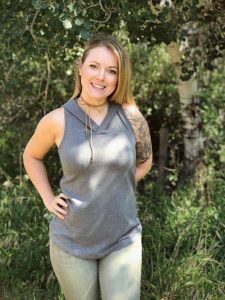 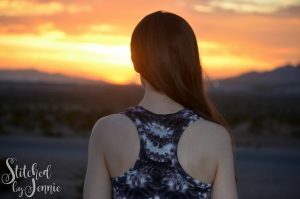 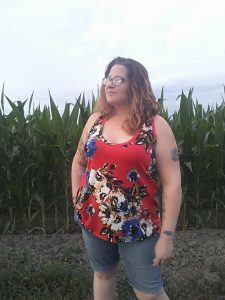 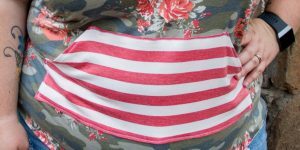 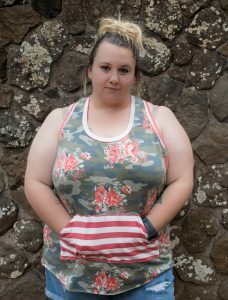 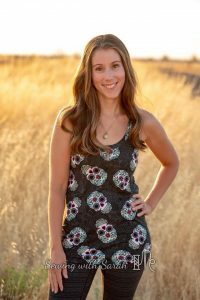 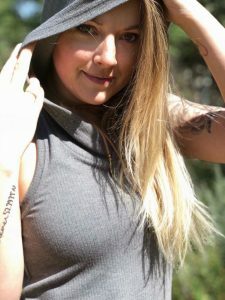 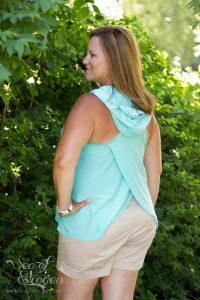 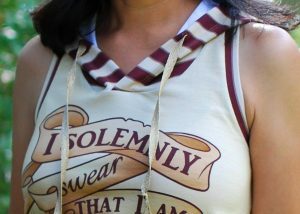 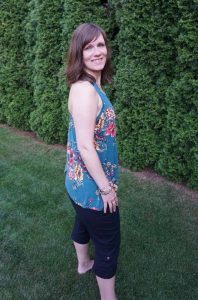 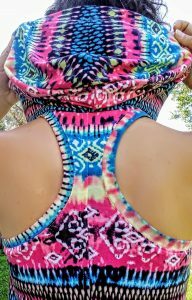 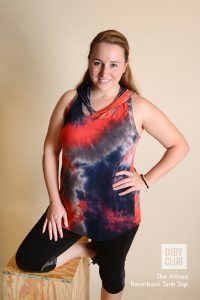 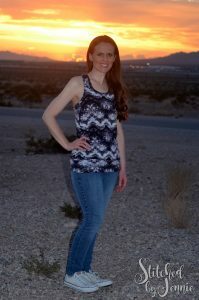 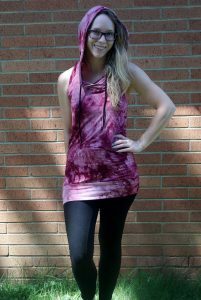 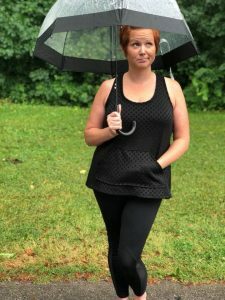 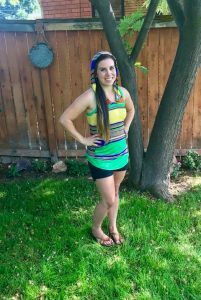 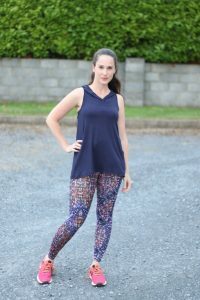 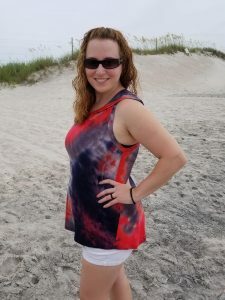 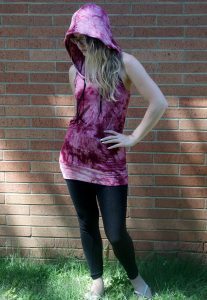 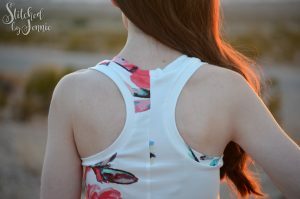 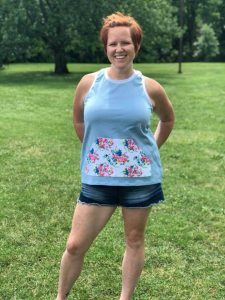 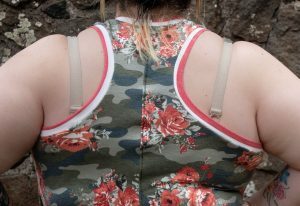 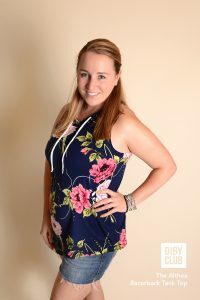 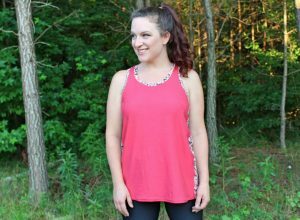 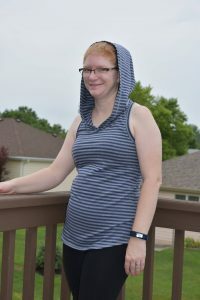 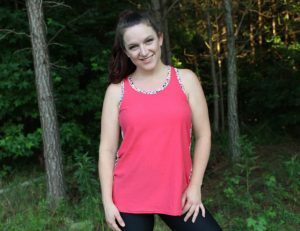 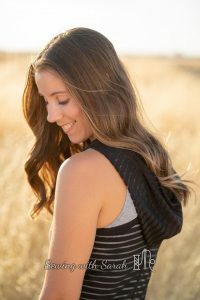 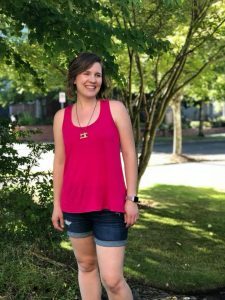 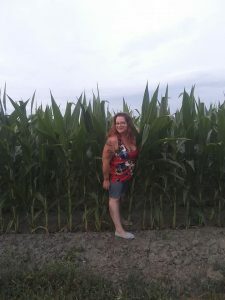 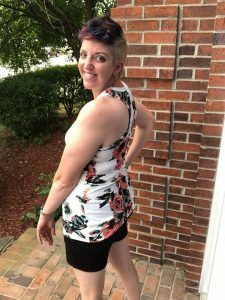 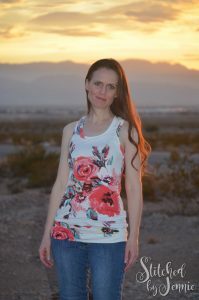 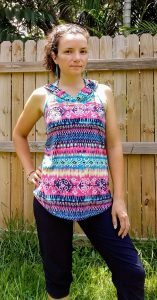 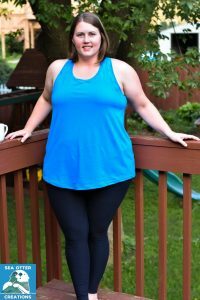 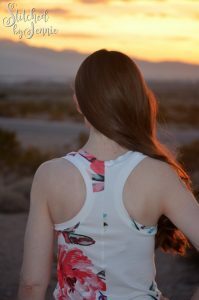 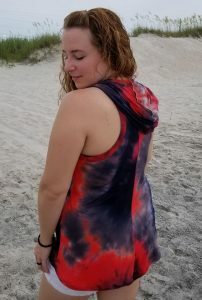 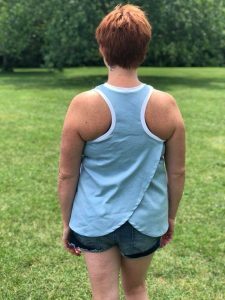 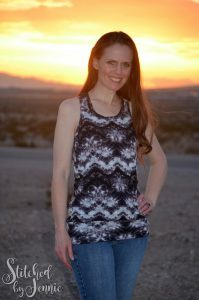 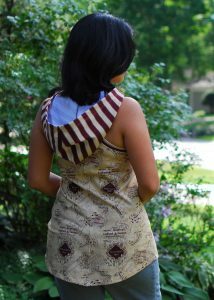 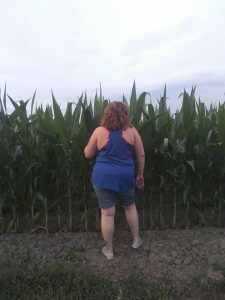 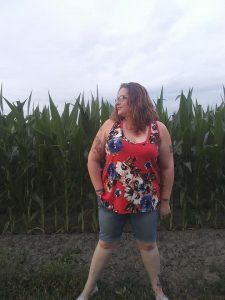 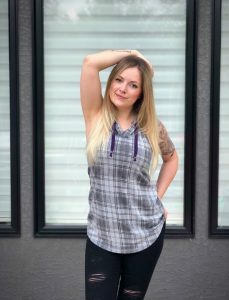 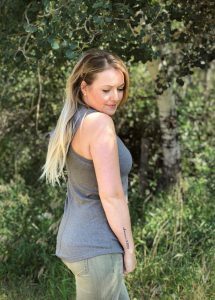 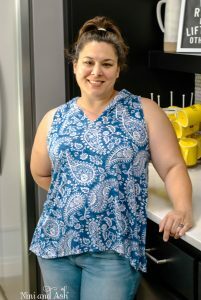 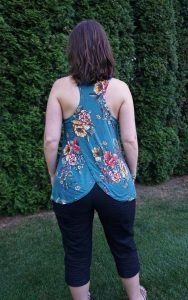 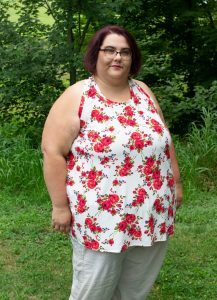 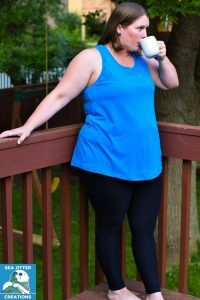 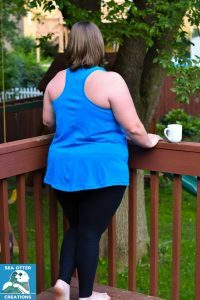 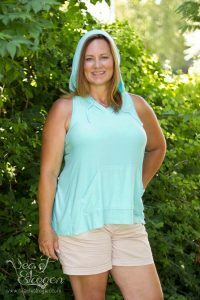 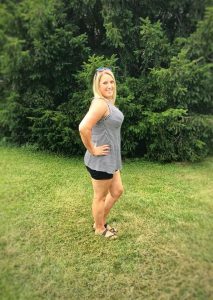 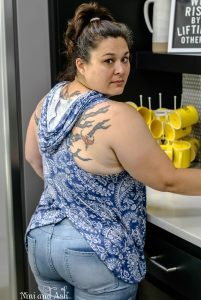 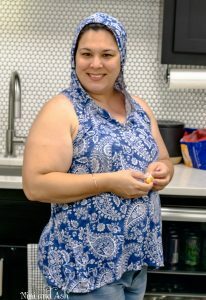 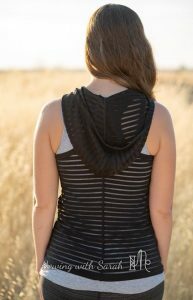 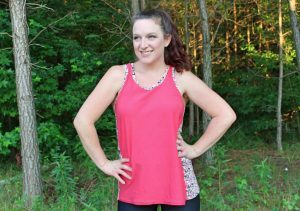 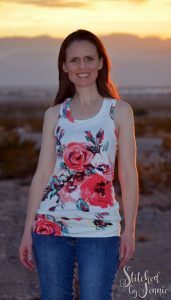 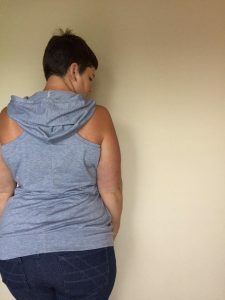 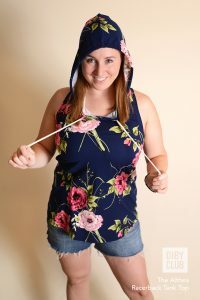 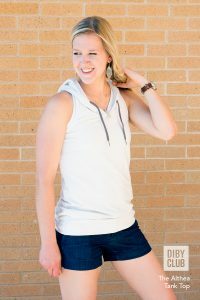 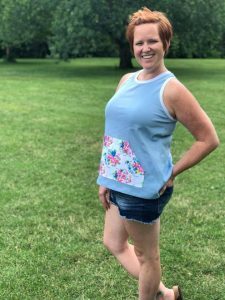 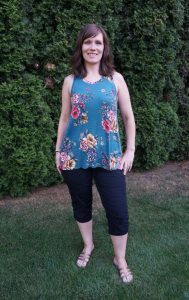 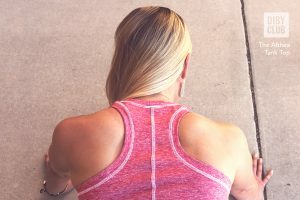 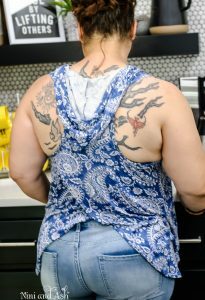 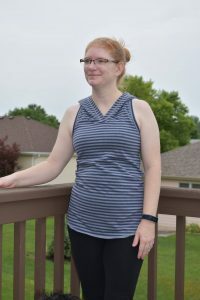 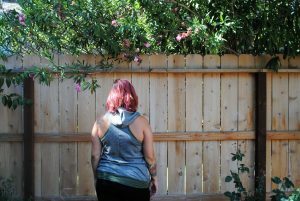 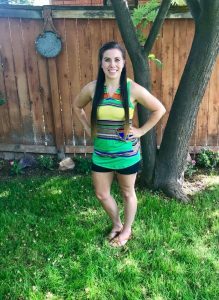 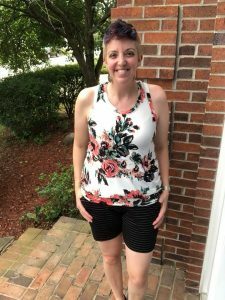 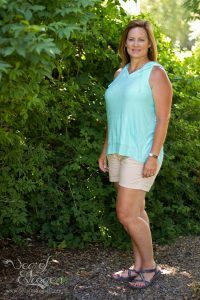 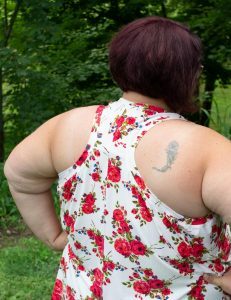 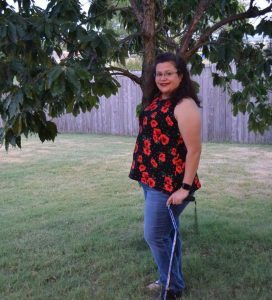 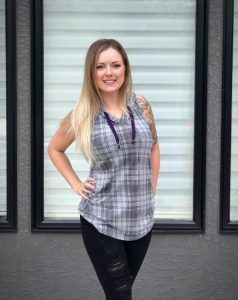 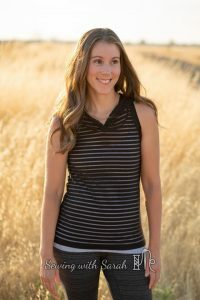 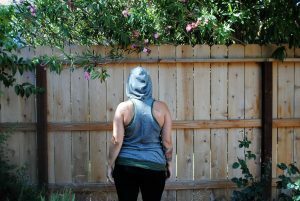 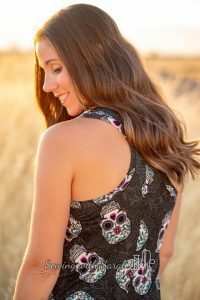 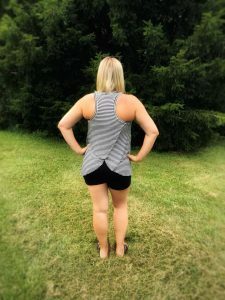 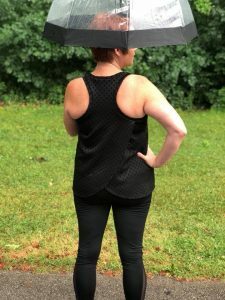 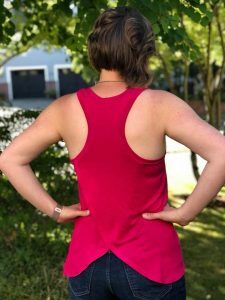 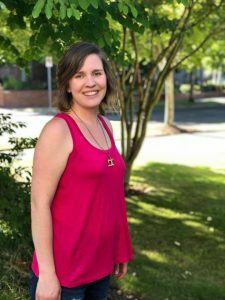 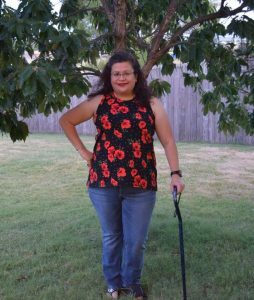 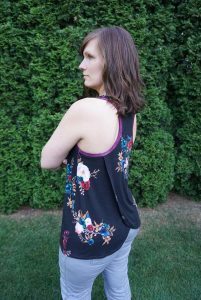 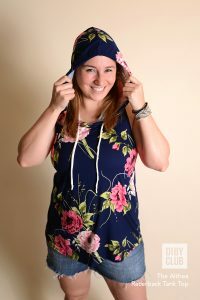 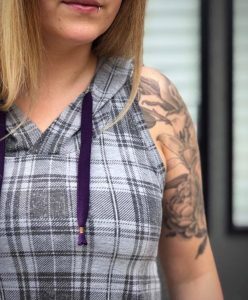 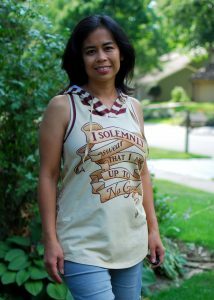 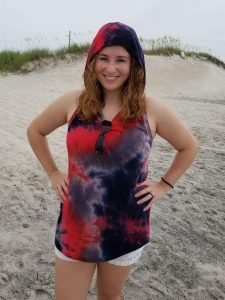 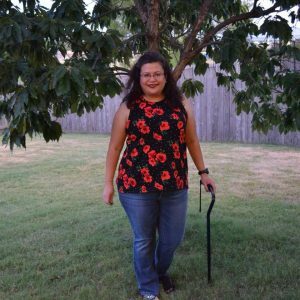 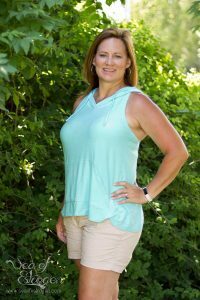 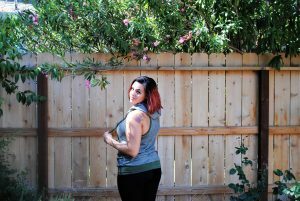 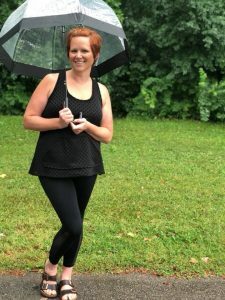 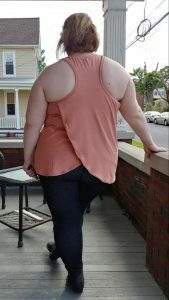 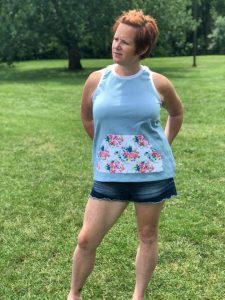 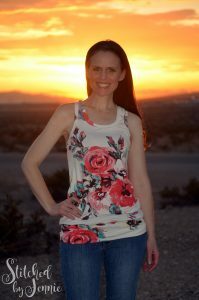 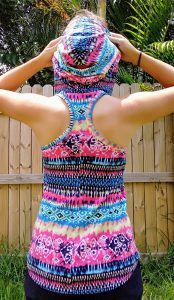 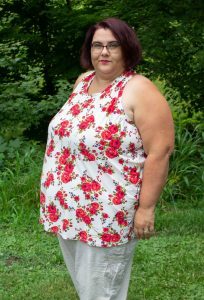 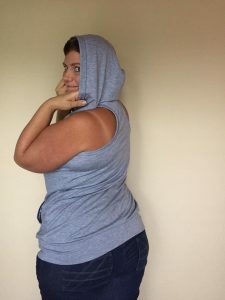 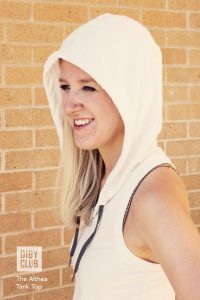 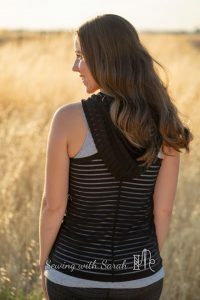 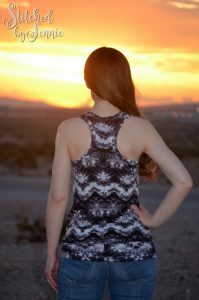 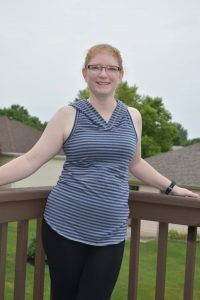 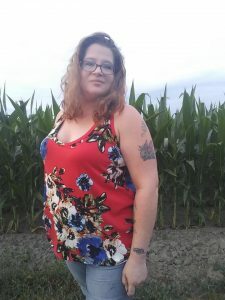 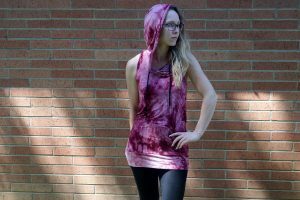 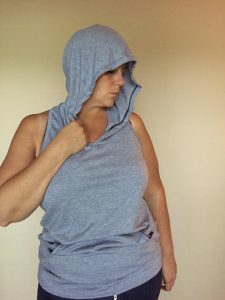 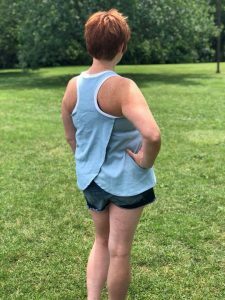 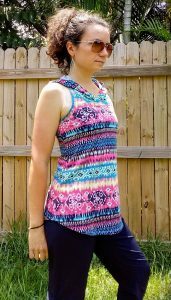 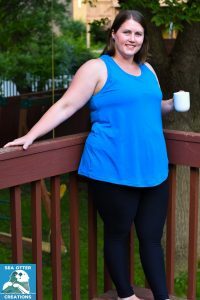 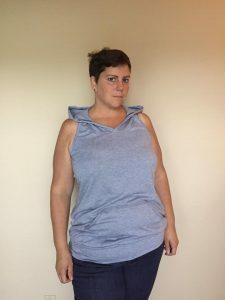 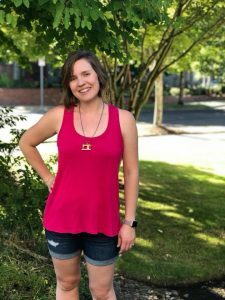 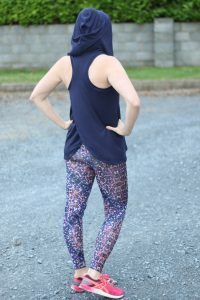 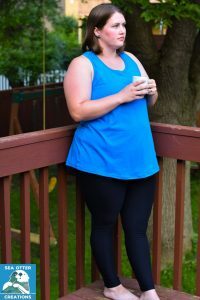 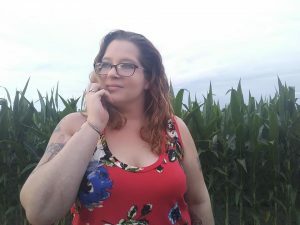 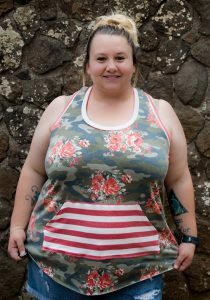 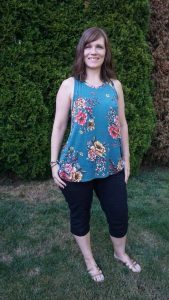 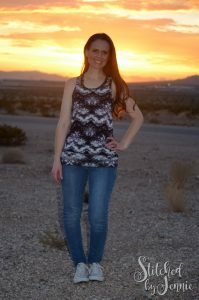 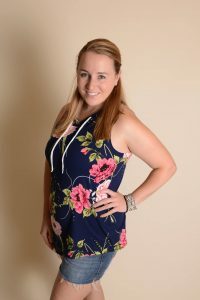 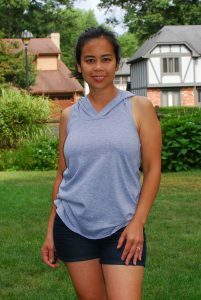 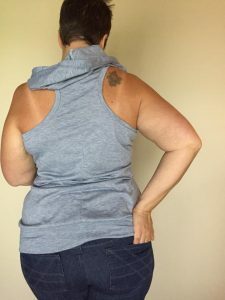 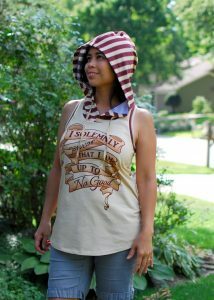 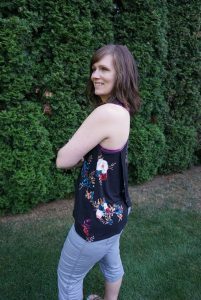 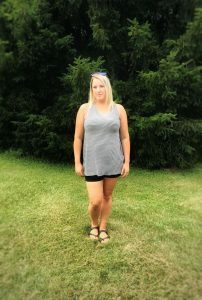 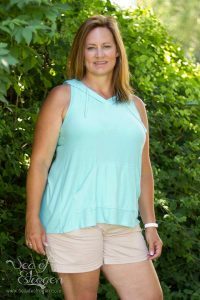 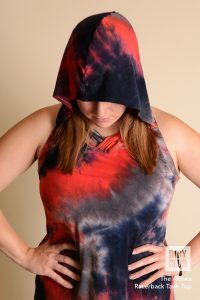 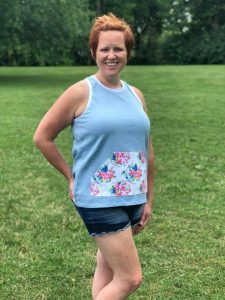 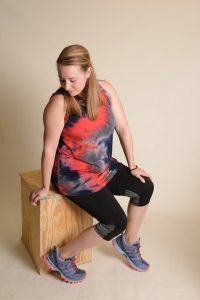 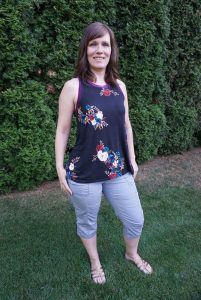 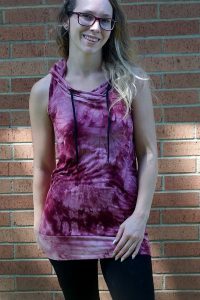 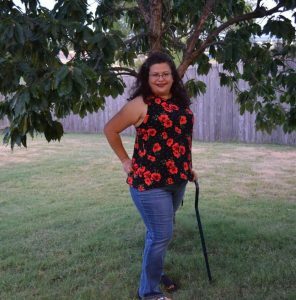 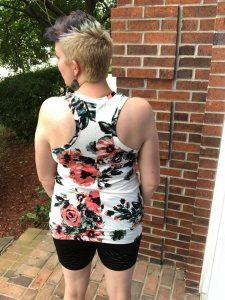 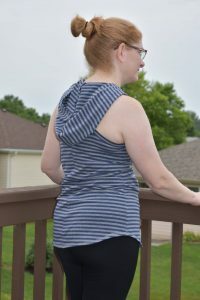 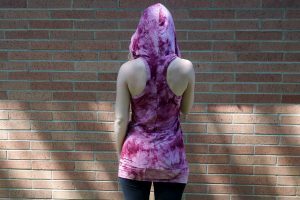 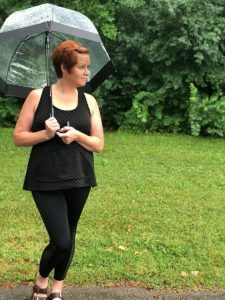 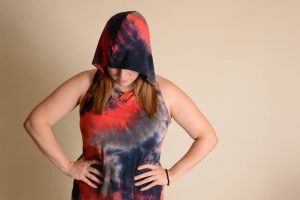 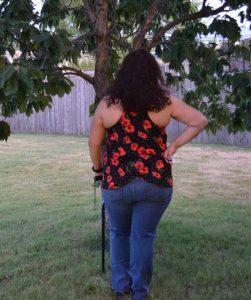 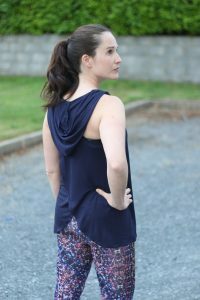 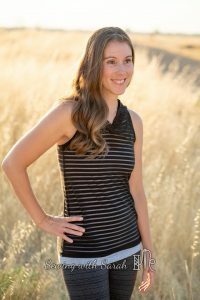 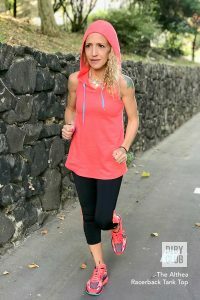 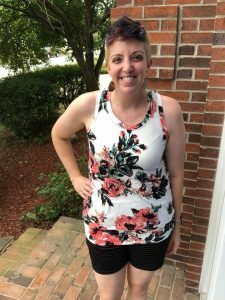 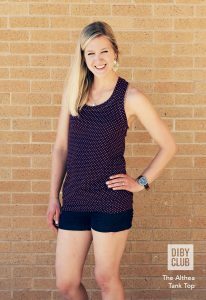 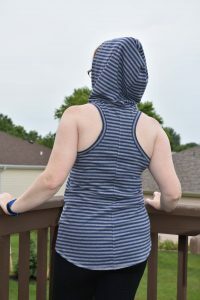 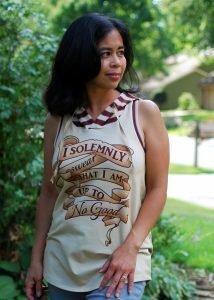 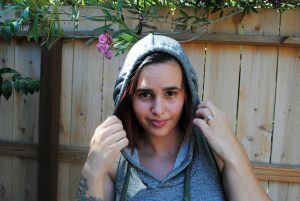 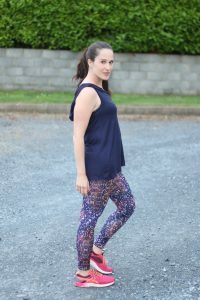 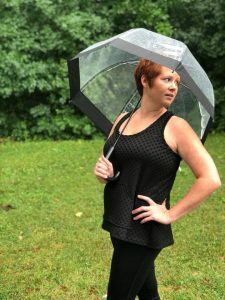 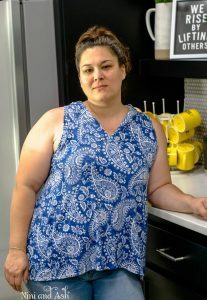 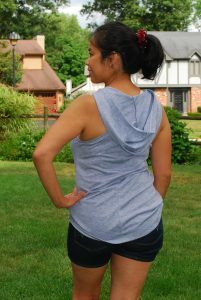 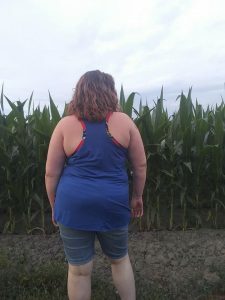 The Althea Racerback Tank Top is the most versatile tank top PDF sewing pattern for women! 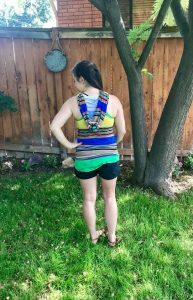 Mix and match tons of fun options. 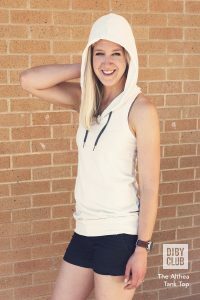 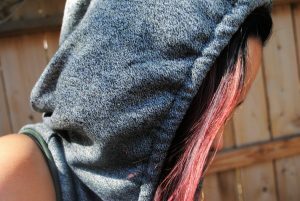 From adding a hood, waistband, kangaroo pockets and more – you are sure to find a unique combination perfect for your style.